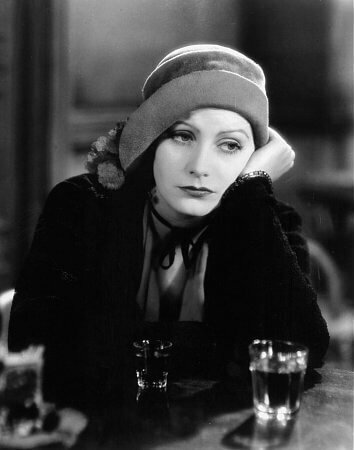 Anna Christie (1921) is a four-act play that earned O'Neill the 1922 Pulitzer Prize for Drama. We feature it in our collection of Pulitzer Prizes. The protagonist is a former prostitute trying to turn her life around when she falls in love. Greta Garbo played Anna Christopherson in the 1930 film adaptation, pictured at right. The play is set in the year 1910.